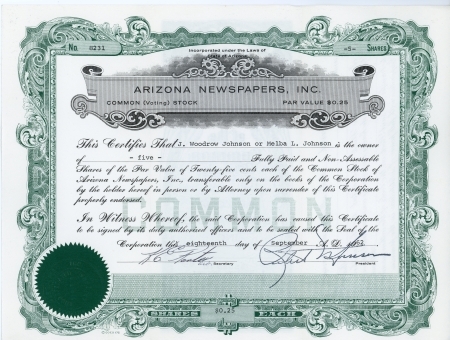 This Stock Certificate Section is a Work in Progress. 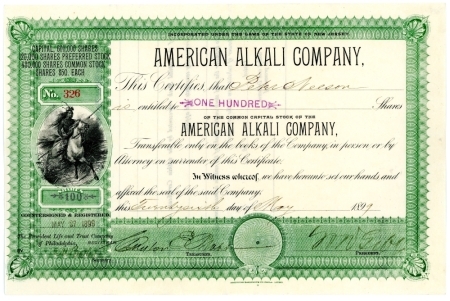 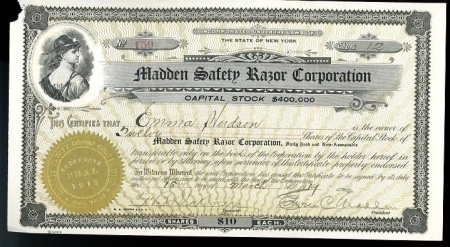 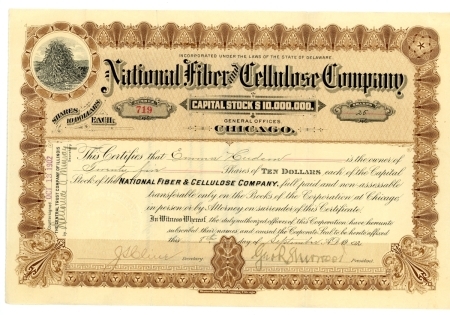 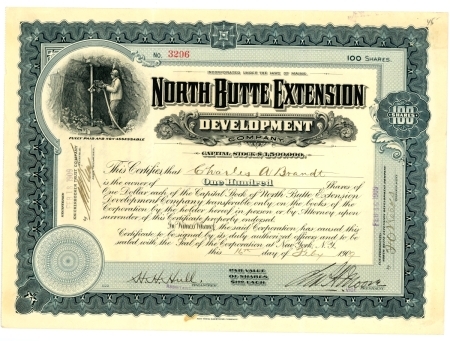 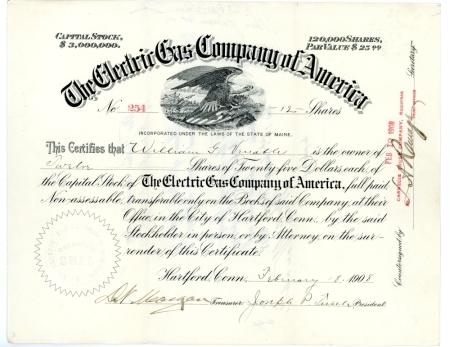 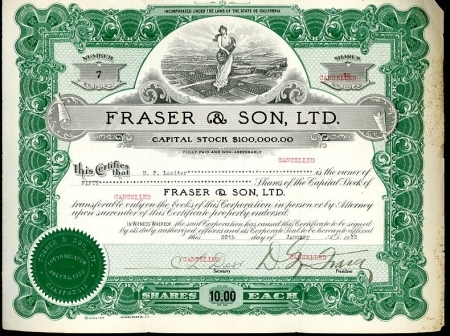 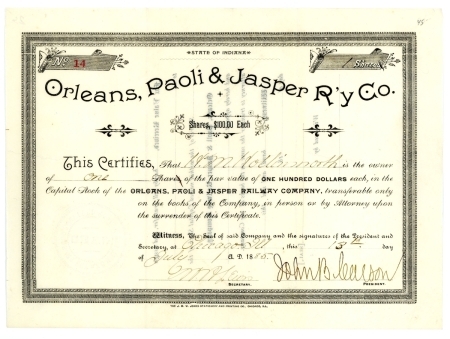 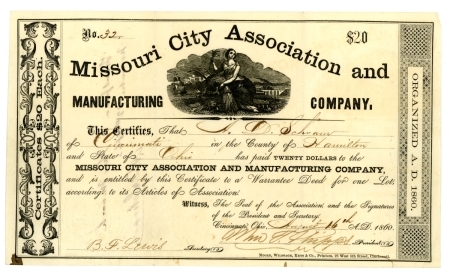 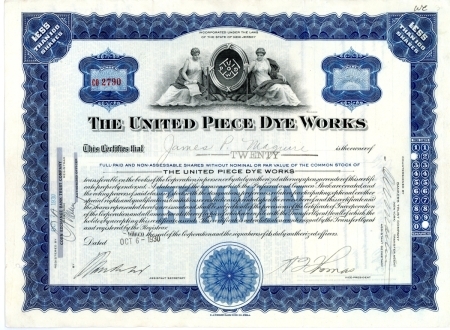 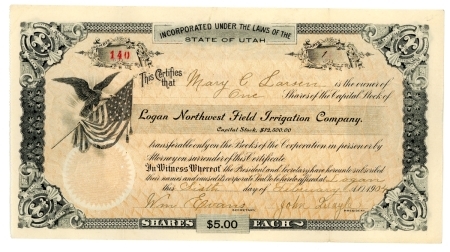 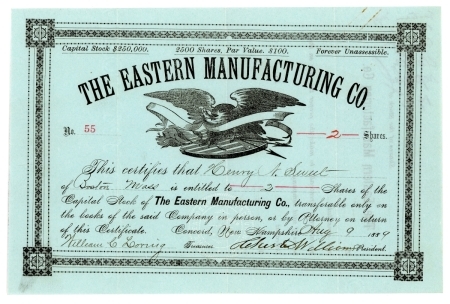 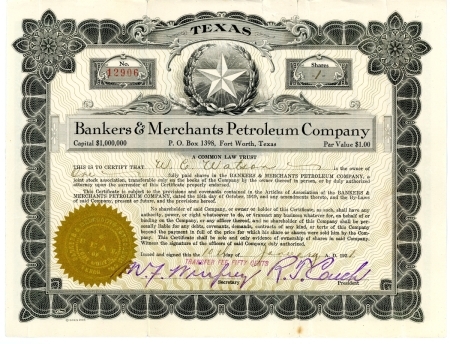 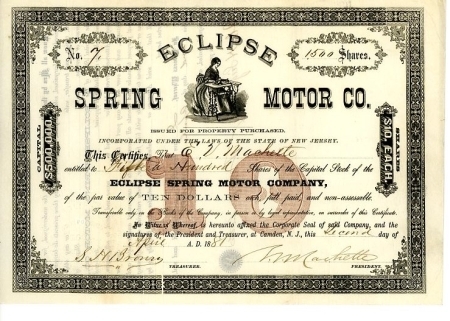 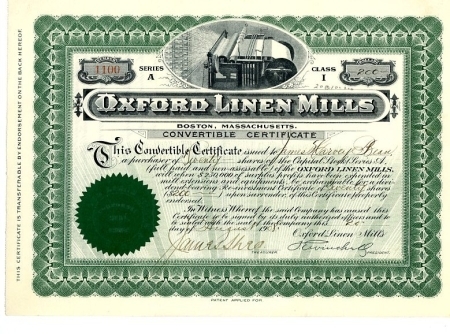 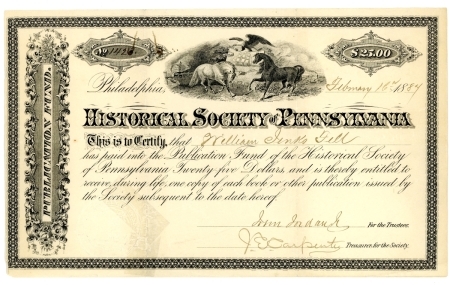 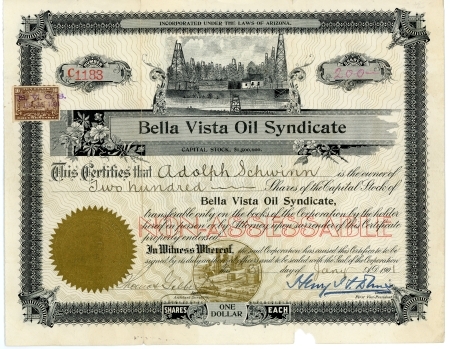 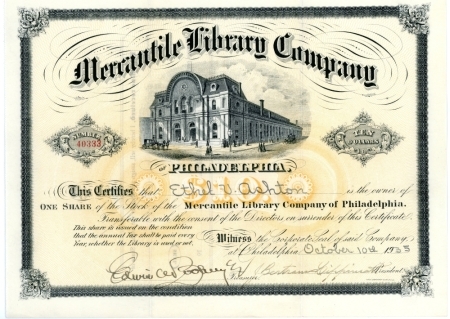 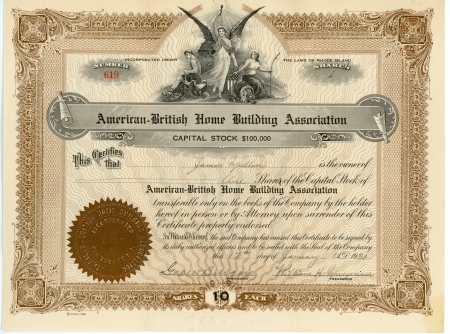 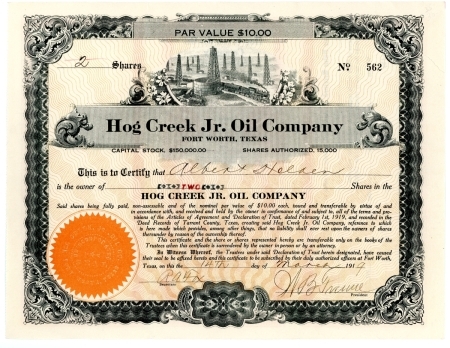 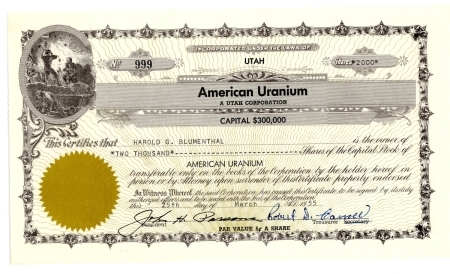 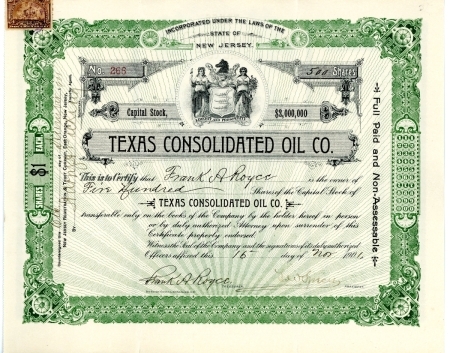 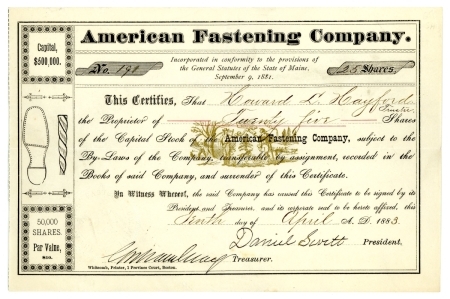 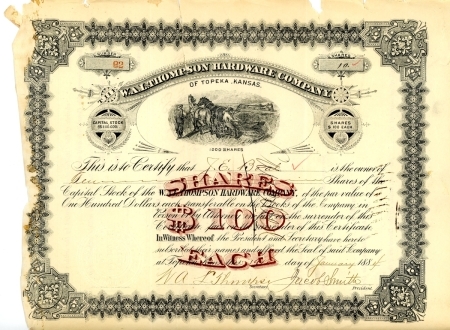 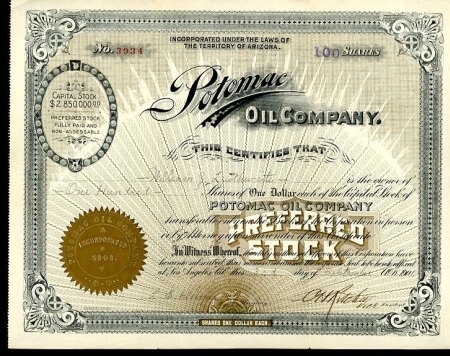 We Have Hundreds Of Old Stock Certificates to Put Up in Our Antique Stocks and Bonds Gallery. 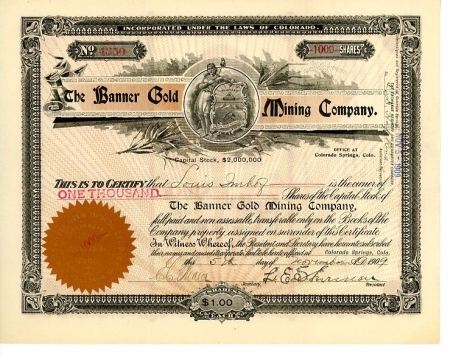 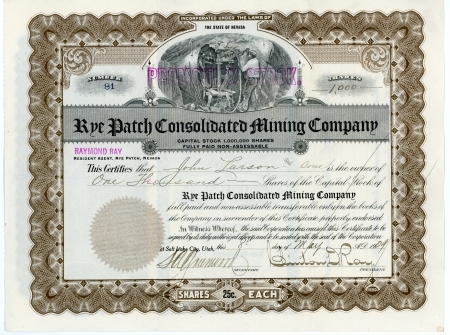 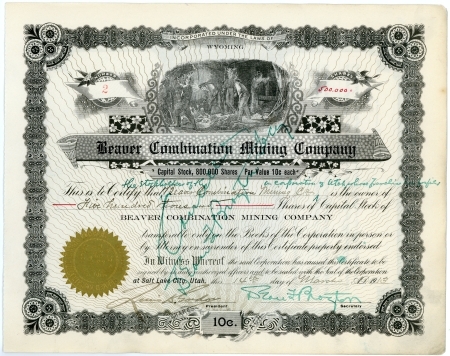 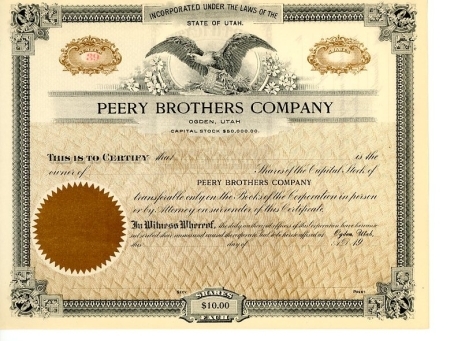 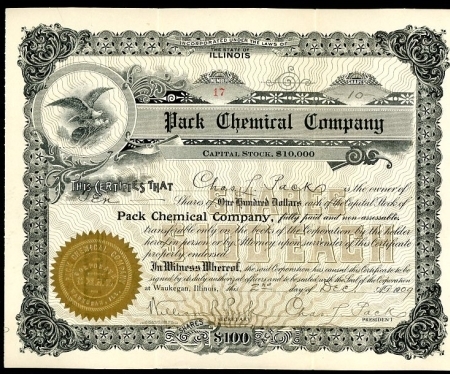 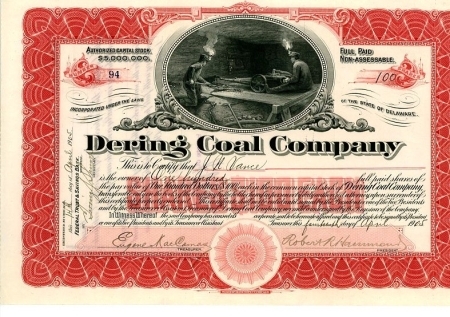 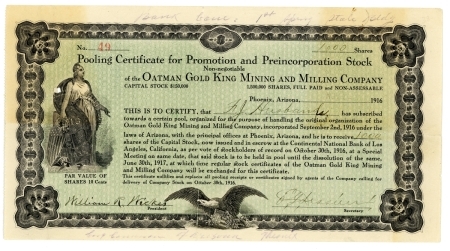 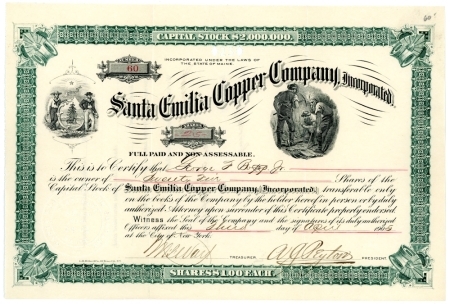 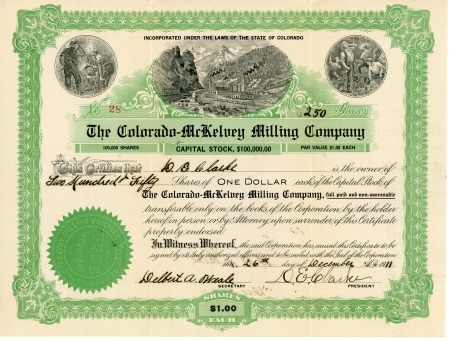 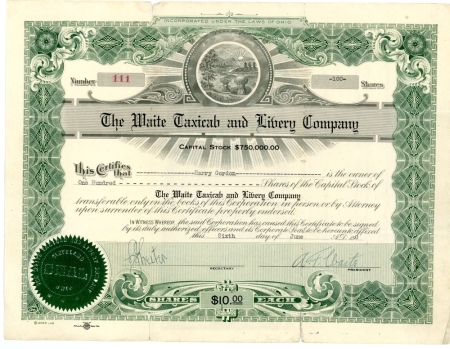 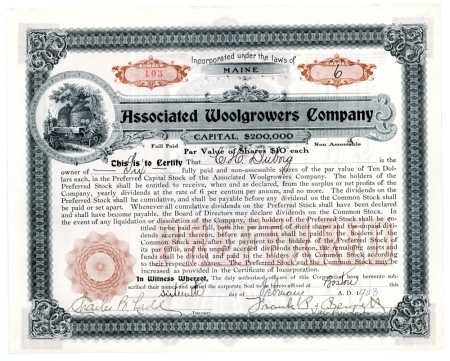 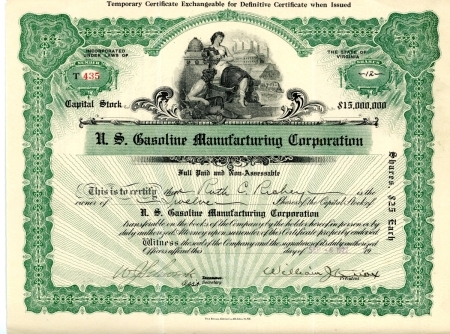 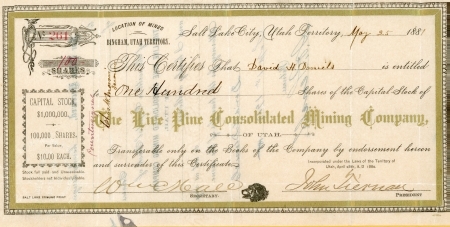 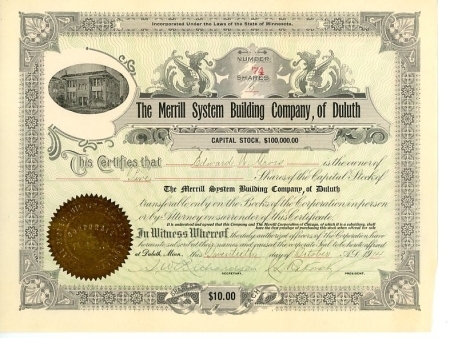 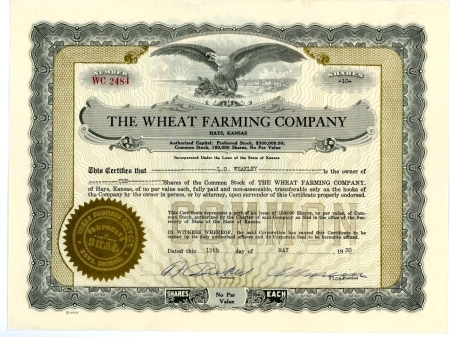 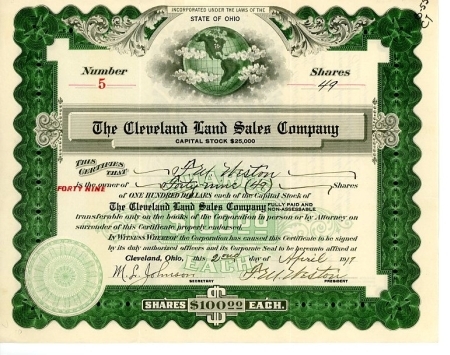 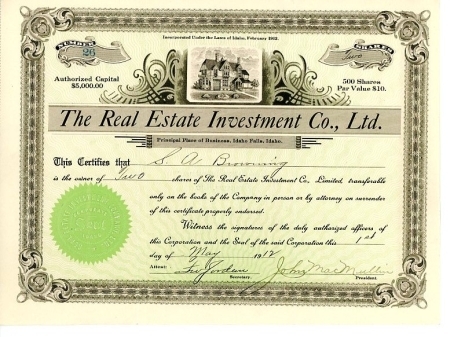 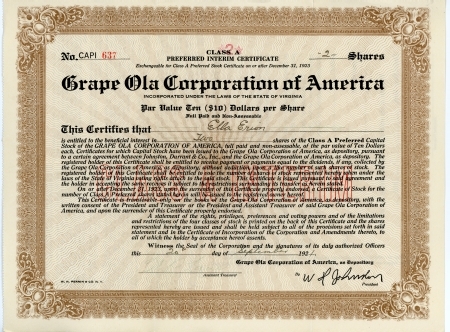 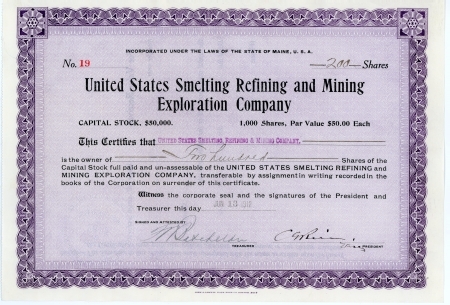 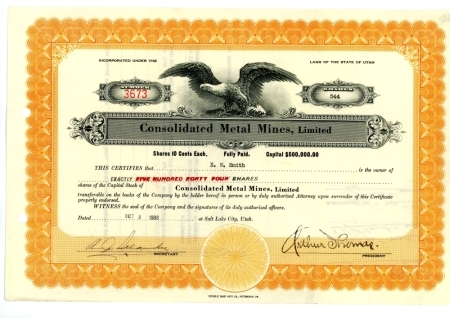 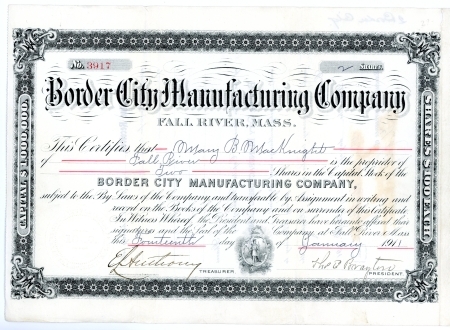 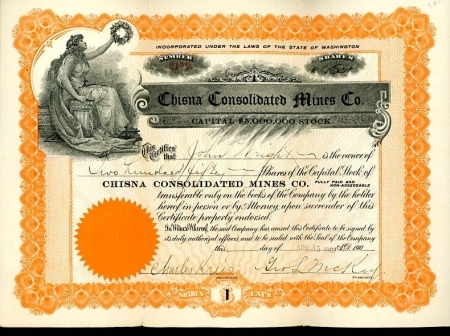 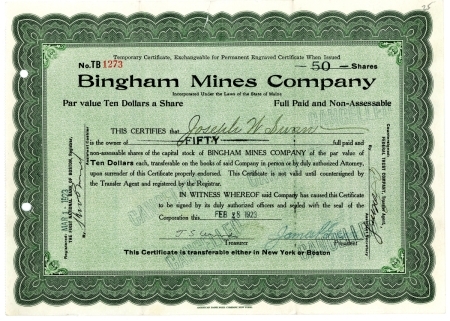 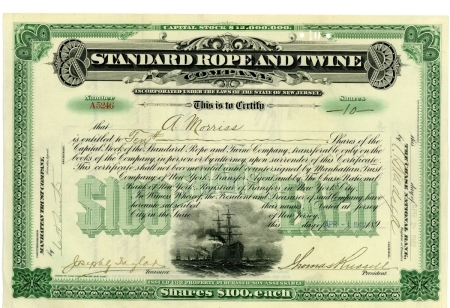 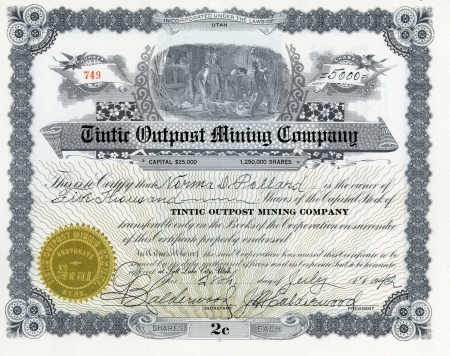 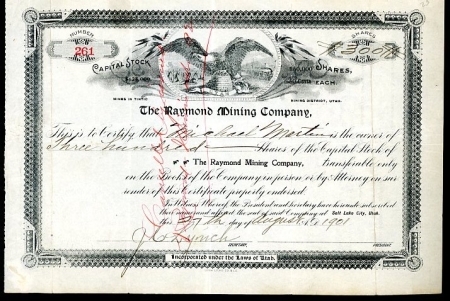 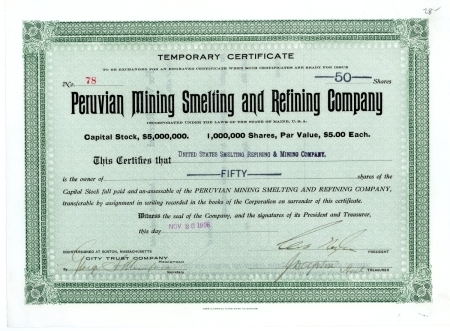 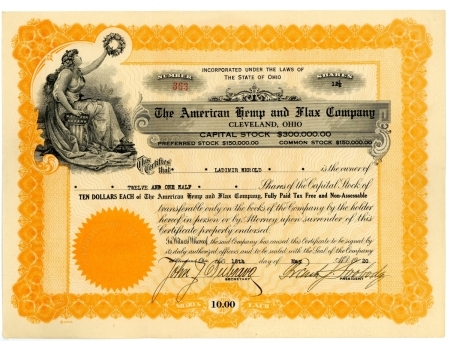 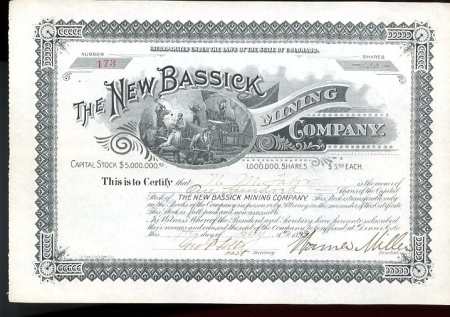 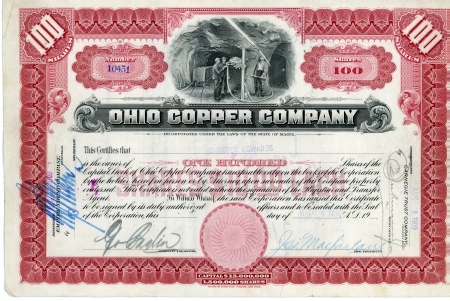 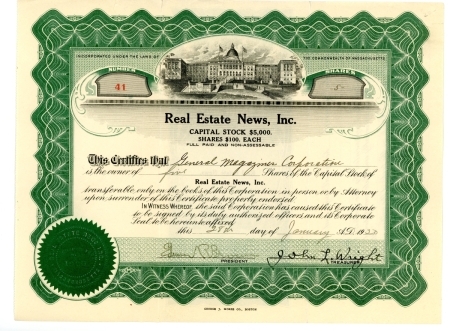 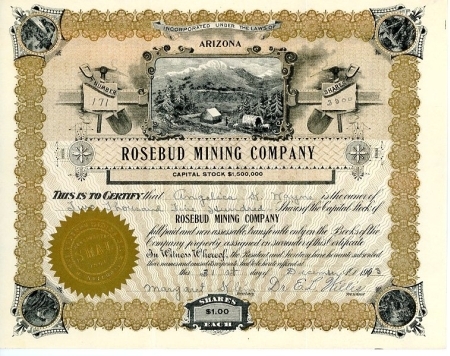 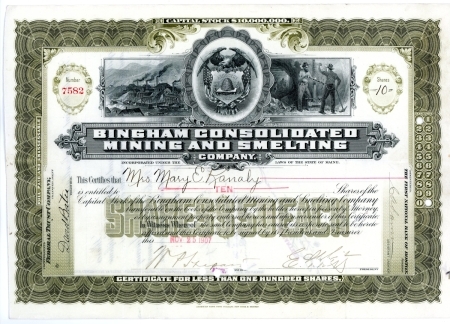 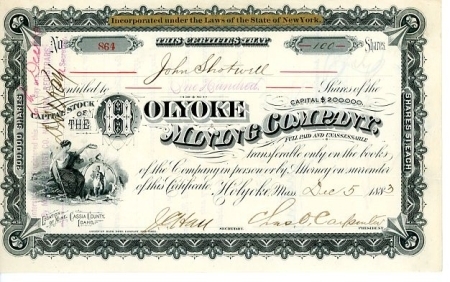 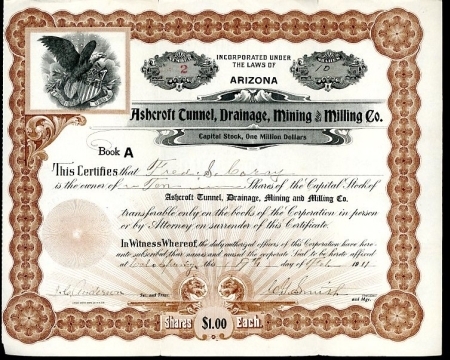 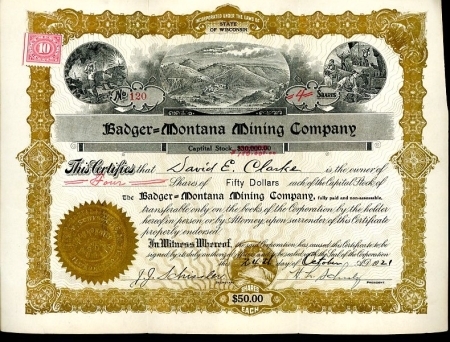 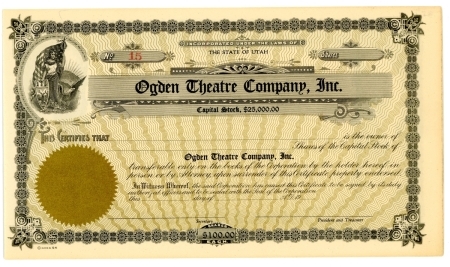 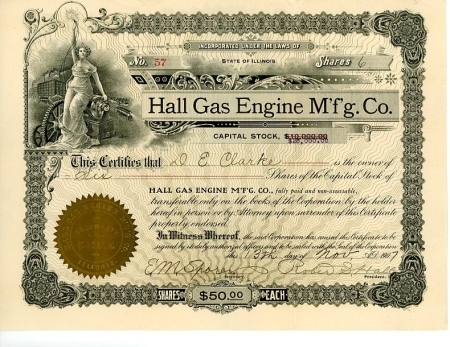 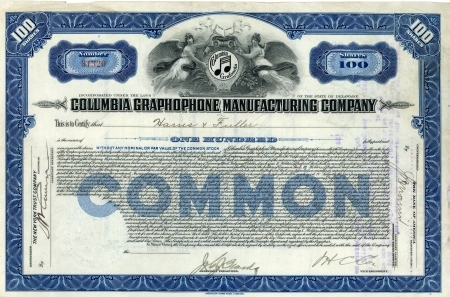 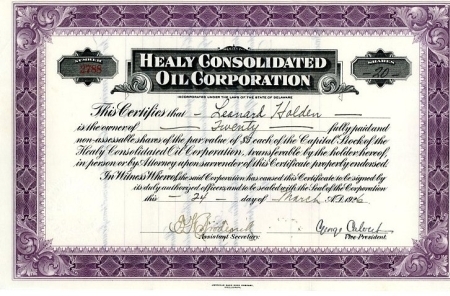 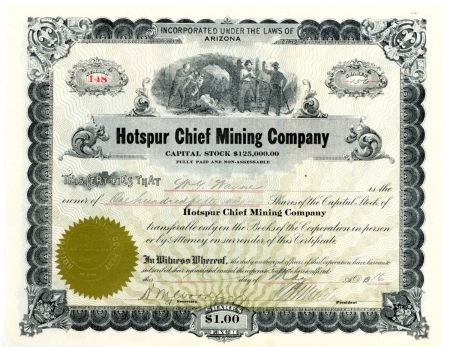 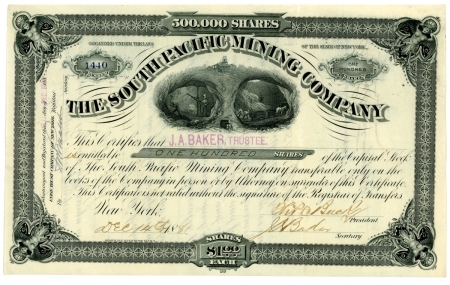 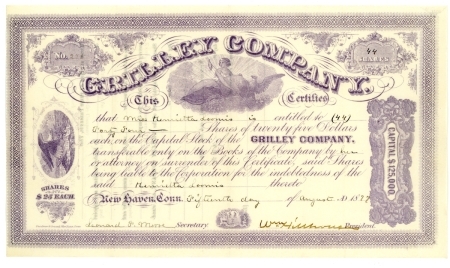 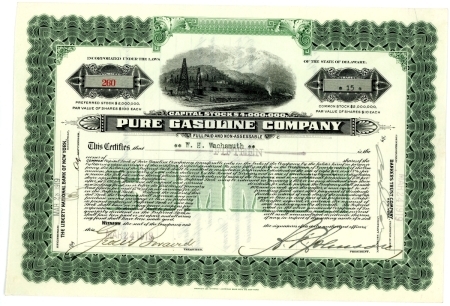 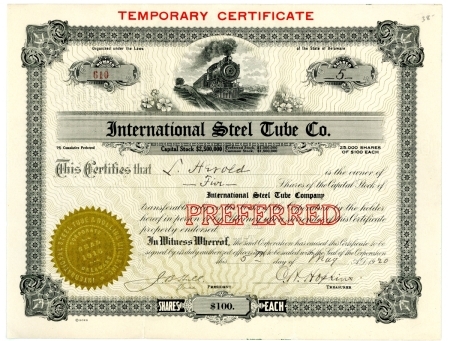 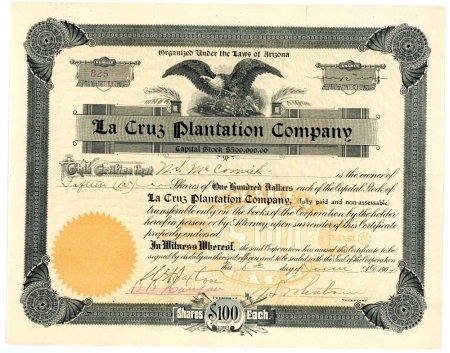 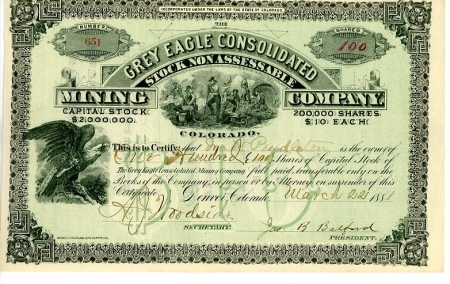 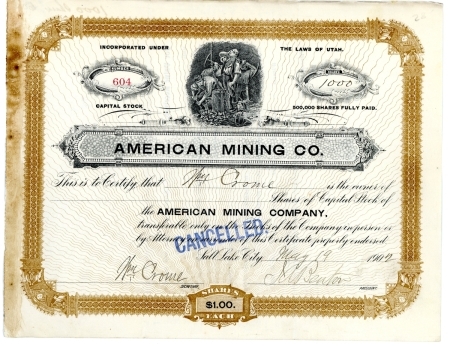 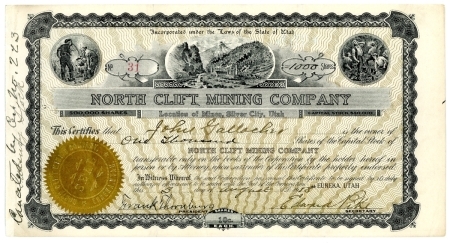 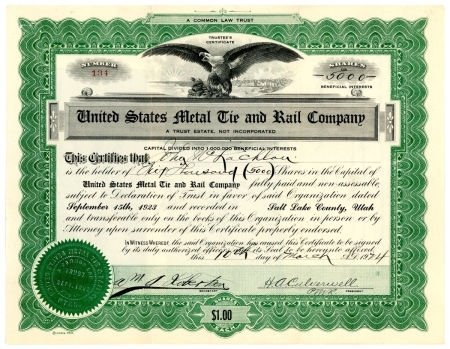 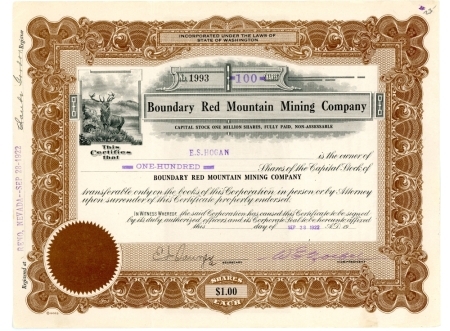 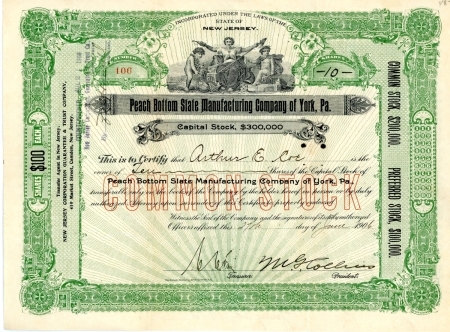 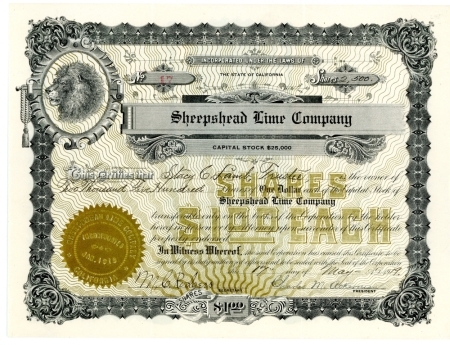 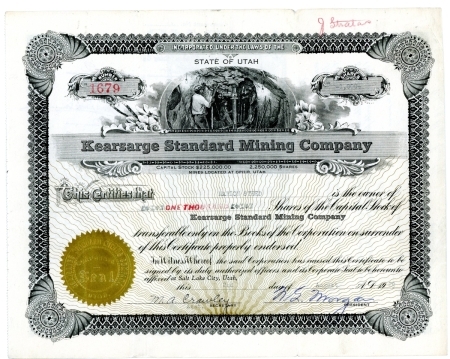 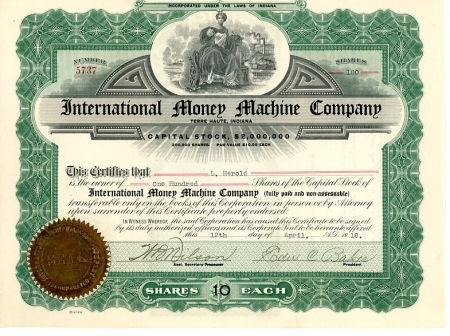 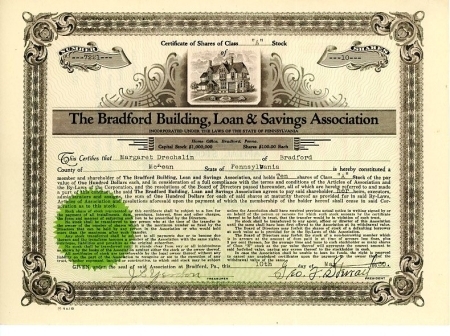 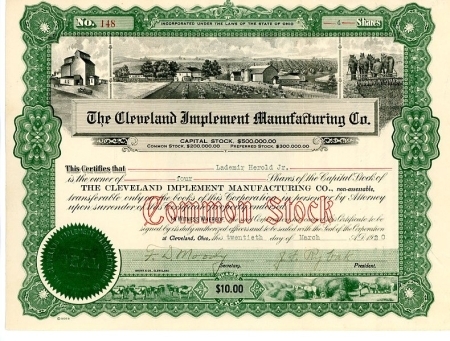 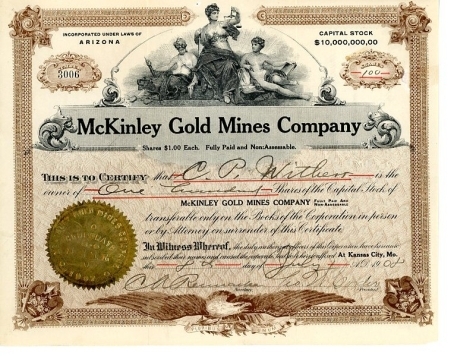 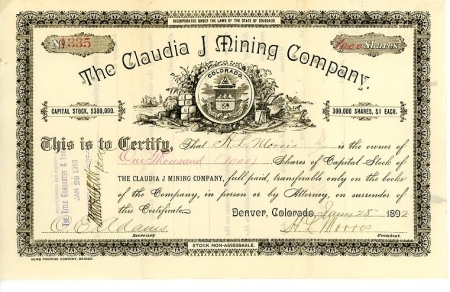 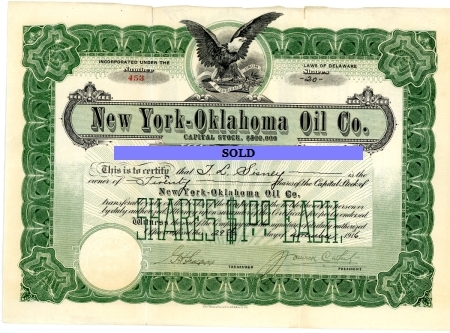 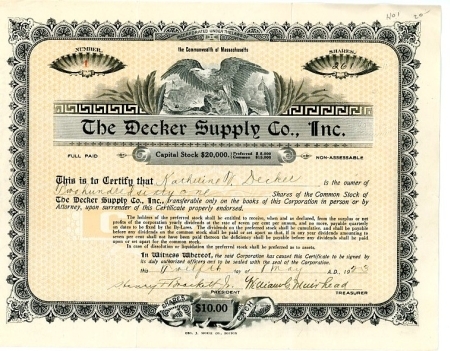 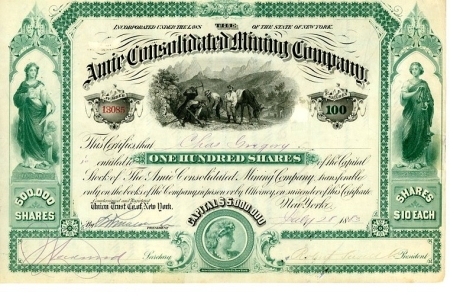 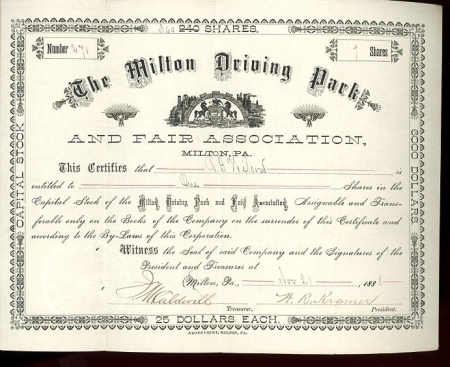 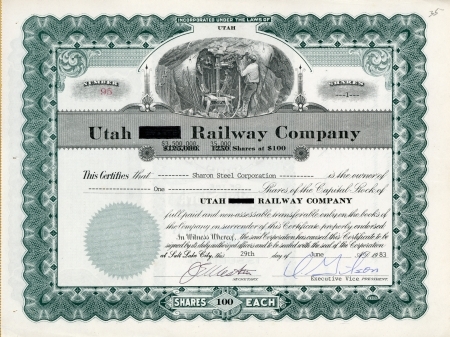 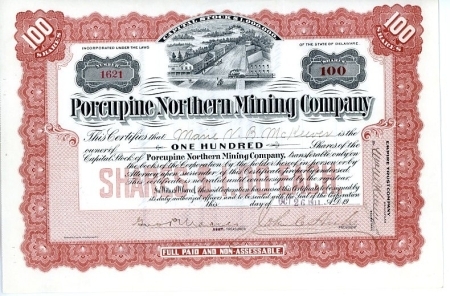 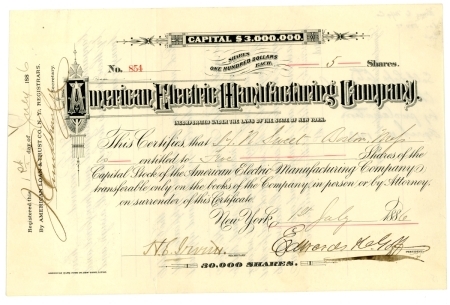 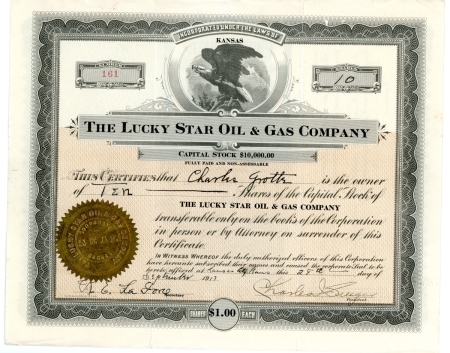 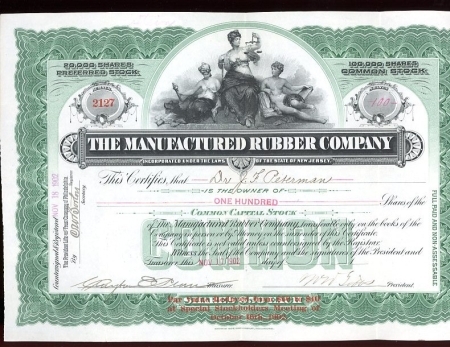 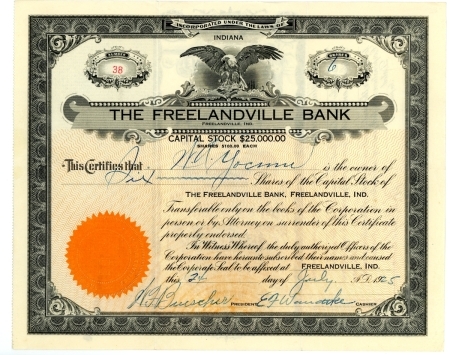 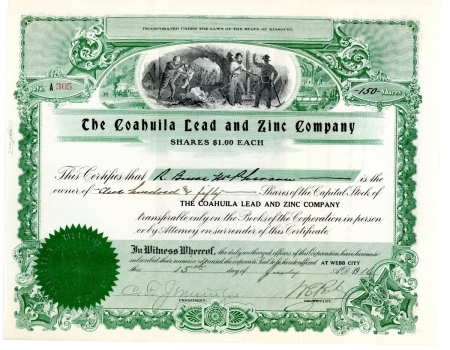 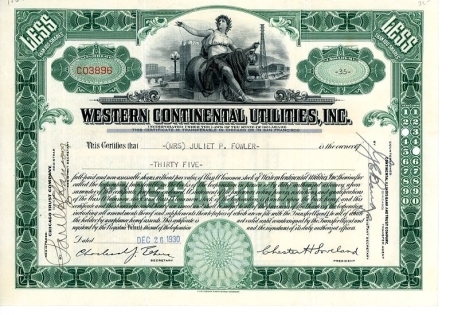 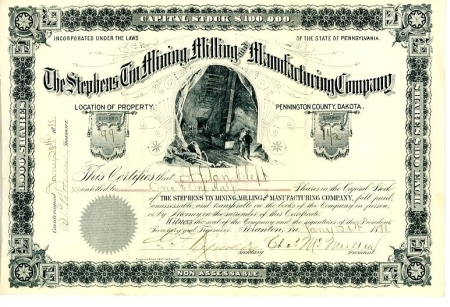 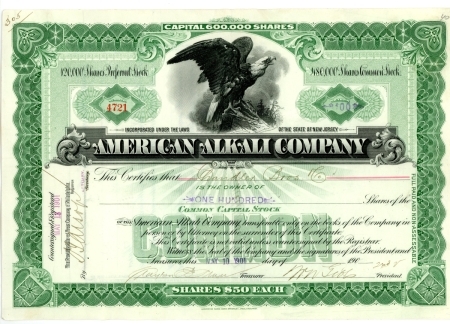 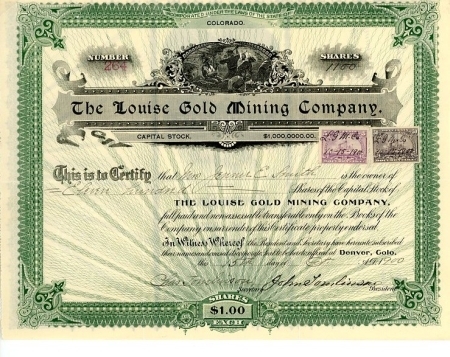 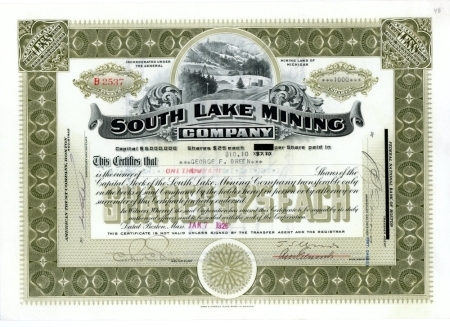 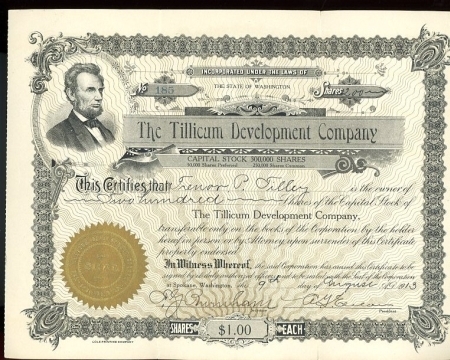 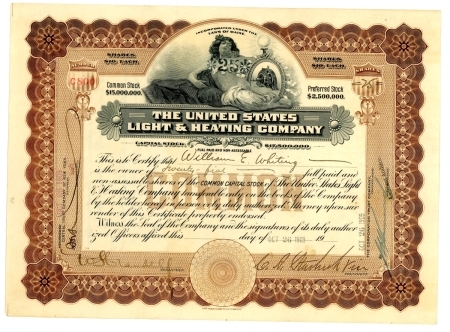 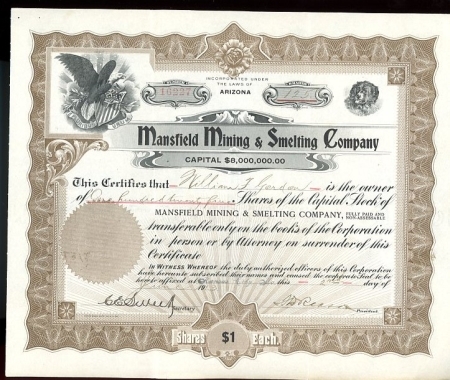 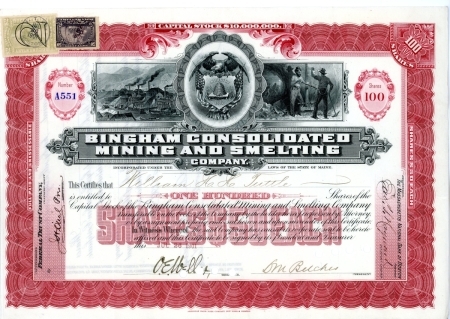 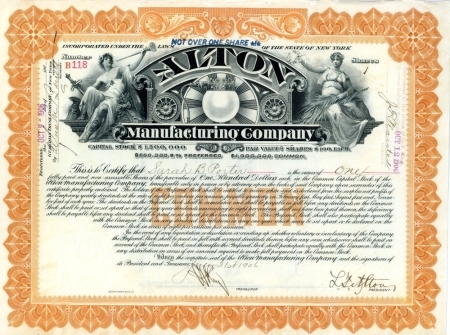 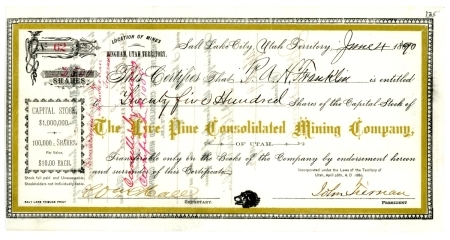 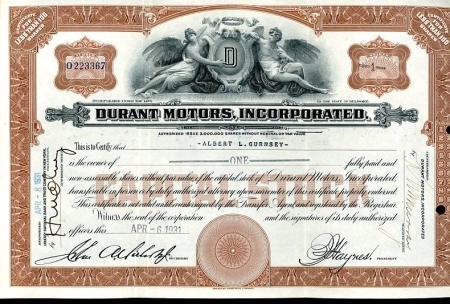 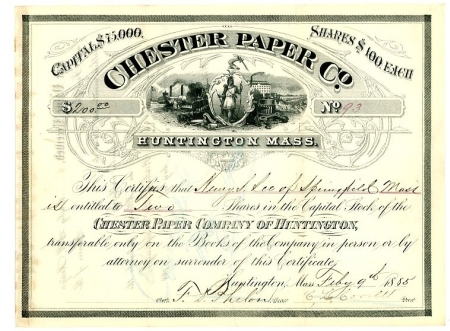 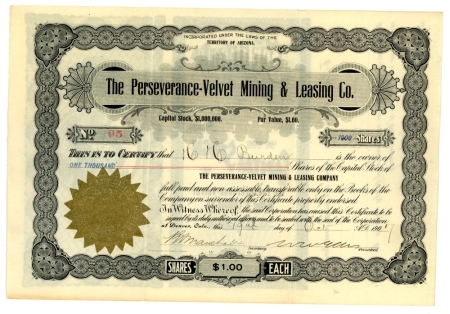 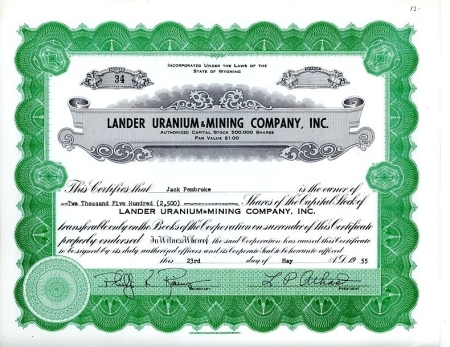 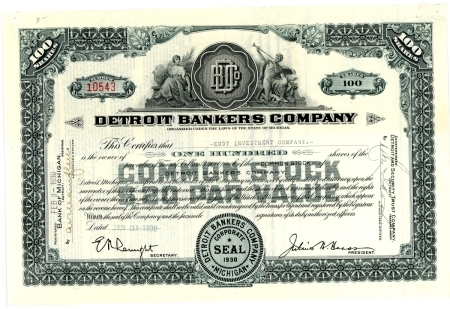 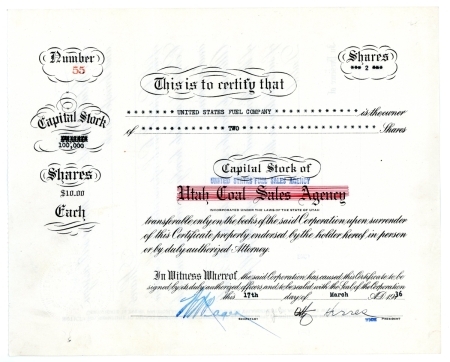 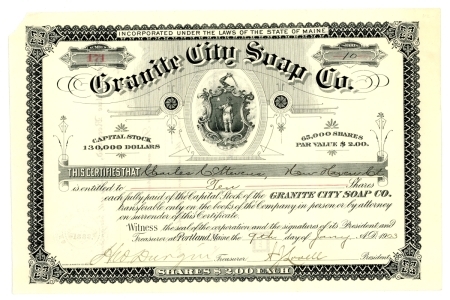 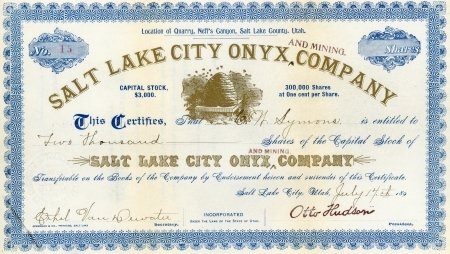 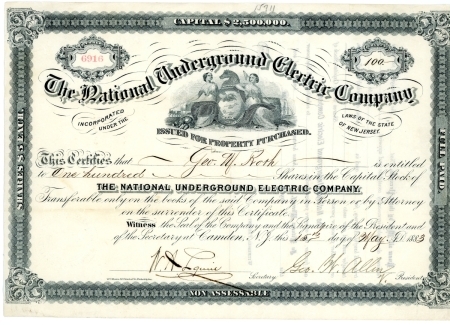 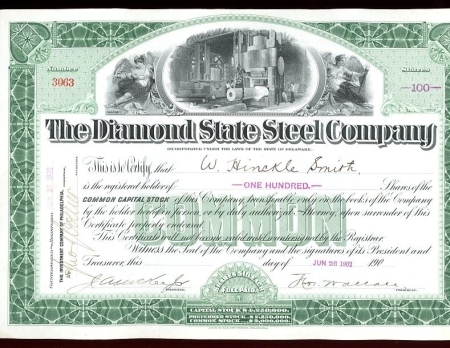 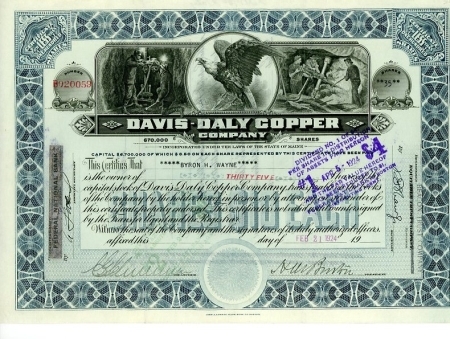 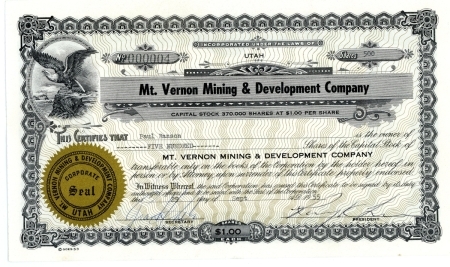 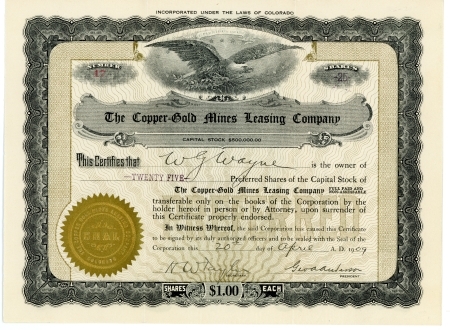 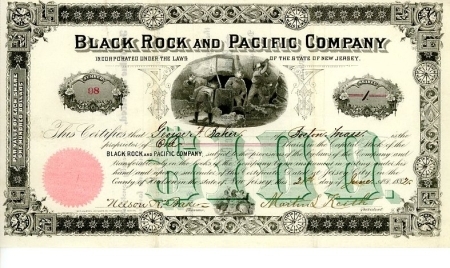 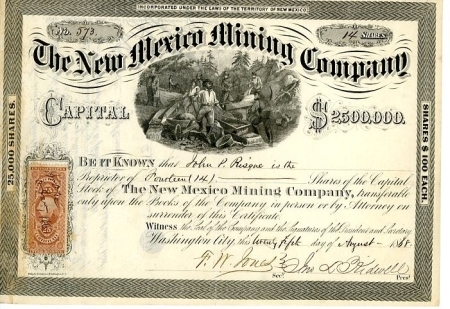 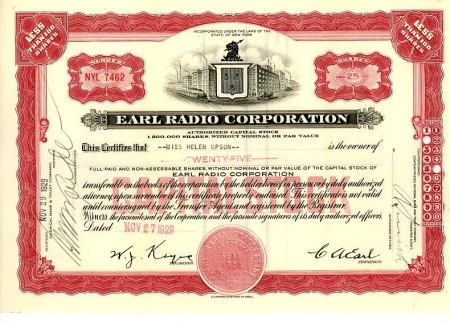 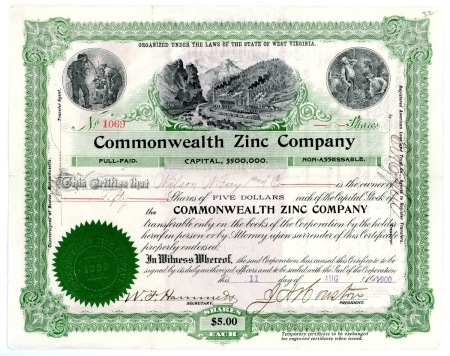 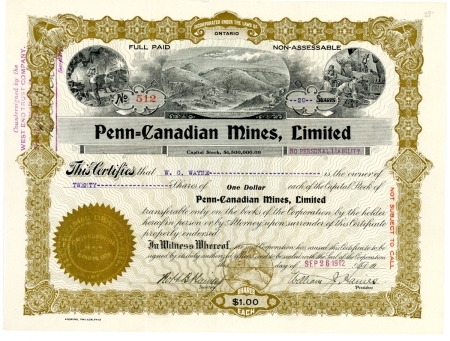 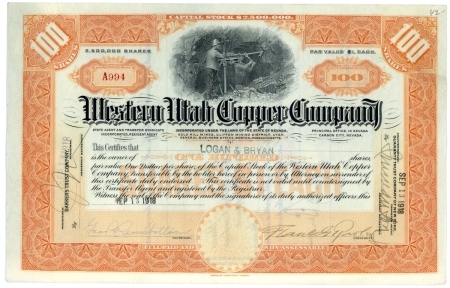 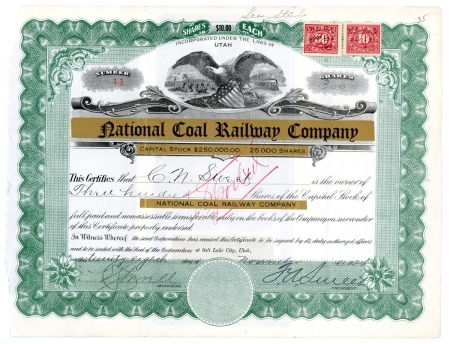 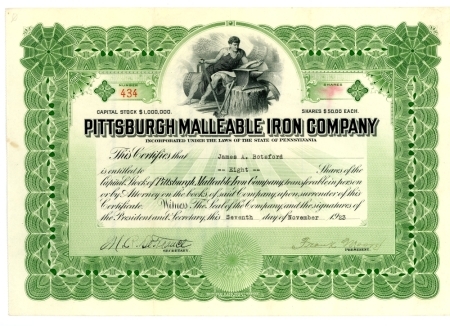 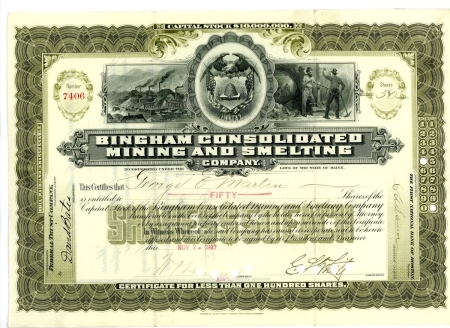 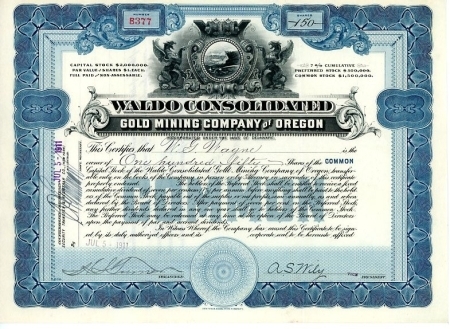 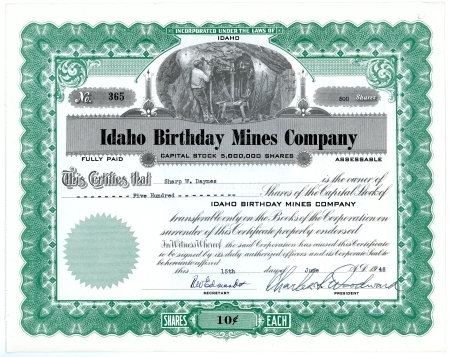 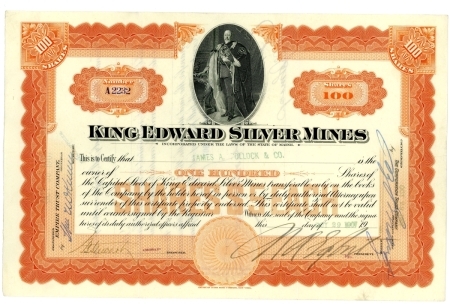 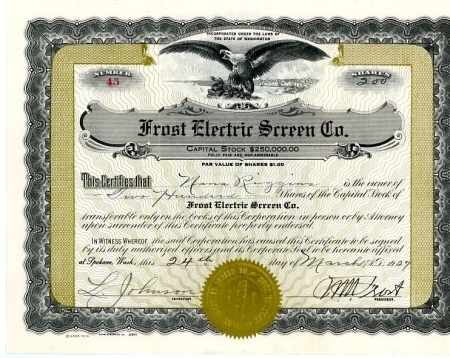 It's Our Goal to be The Best Stock Certificate Site on the Internet for Buying Old Stock Certificates, Including Old Mining Stock Certificates and Letterheads.